L.A. was just as wretched as we had expected and hoped. It’s dirty, pulsing, fast, and confused. It’s a blurring place where extreme homelessness shares the same setting as unimaginable affluence…where the same people that preach their 100% organic diet have only 17% of their organic face left. It’s unsettling. It’s thrilling. We entered this whirlwind timidly. Once we made it to Orange County we decided to stop. Could we even get an RV through the city? Did we want to get sucked in or play it safe and just poke around? 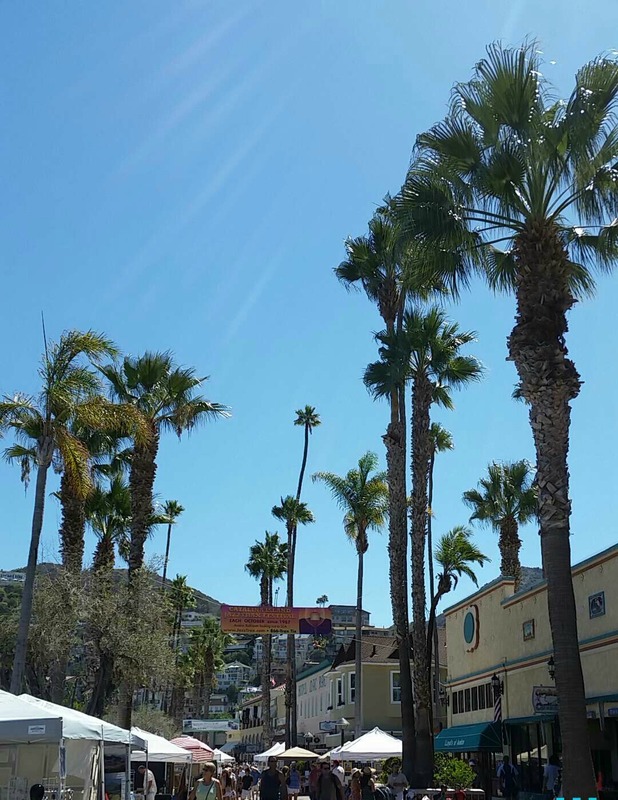 On our way up the PCH from San Diego, we started looking for places to settle down once we hit San Clemente. We noticed immediately that per-night rates had spiked dramatically. 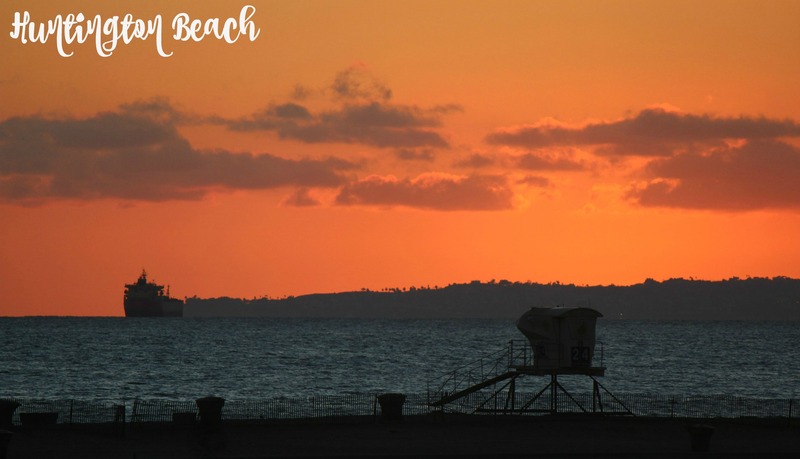 We ended up finding a spot at Bolsa Chica State Park in Huntington Beach and decided to experience The OC for a few weeks before fully committing to L.A. 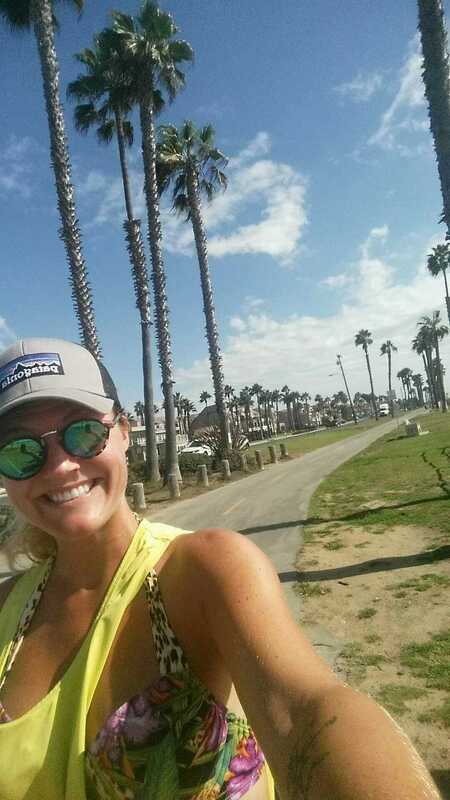 I was riding my bike down a perfect, palm tree lined sidewalk and rode through a group of middle-school aged girls and a woman with a clip-board and a whistle. I didn’t understand why a group that looked like a team was walking towards the beach around 3PM on a weekday. As I kept riding, I noticed all of the volleyball nets and put two and two together. These little girls were heading to their after-school beach volleyball practice. How different my childhood was! 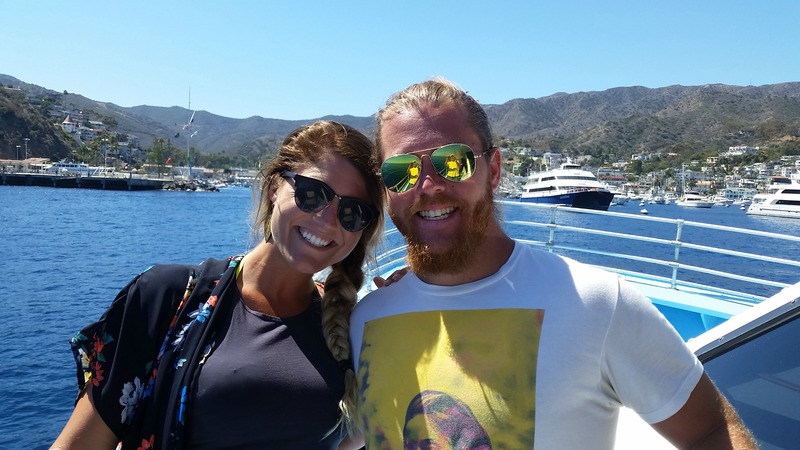 We later met an elementary school teacher at a restaurant who told us how her students always came directly to school from surf lessons, with bleached hair and salty skin. It’s a different way of life. This was our first time experiencing an RV park on the beach. 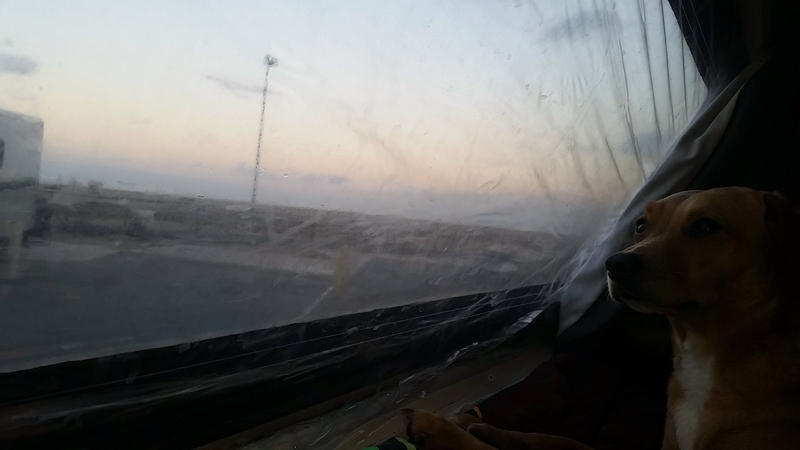 It was pretty exciting to open our windows and feel the sea breeze and see the ocean. 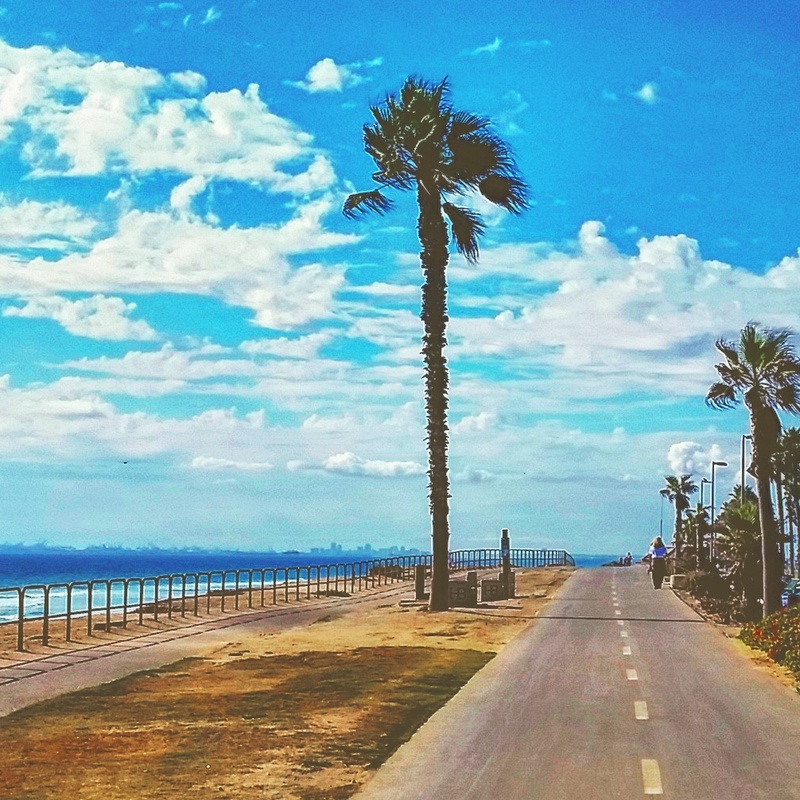 The park was right along a bike path that stretched Huntington Beach from end to end. We were about 2 miles from HB’s dog beach, 4 miles from the pier, and right across Route 1 from Bolsa Chica Ecological Preserve and bird sanctuary. 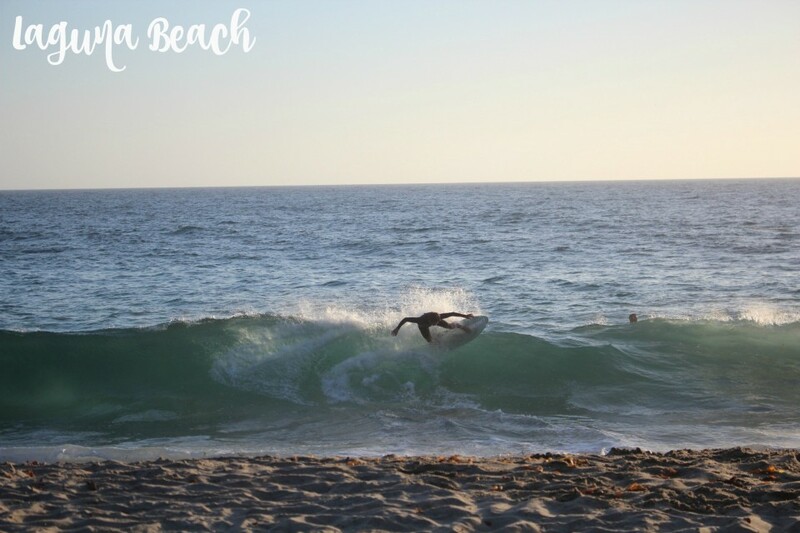 About 30 minutes south of our campground through Newport Beach is Laguna Beach, a 7 mile stretch of beach and surf inhabited by California’s worst offering of humans. 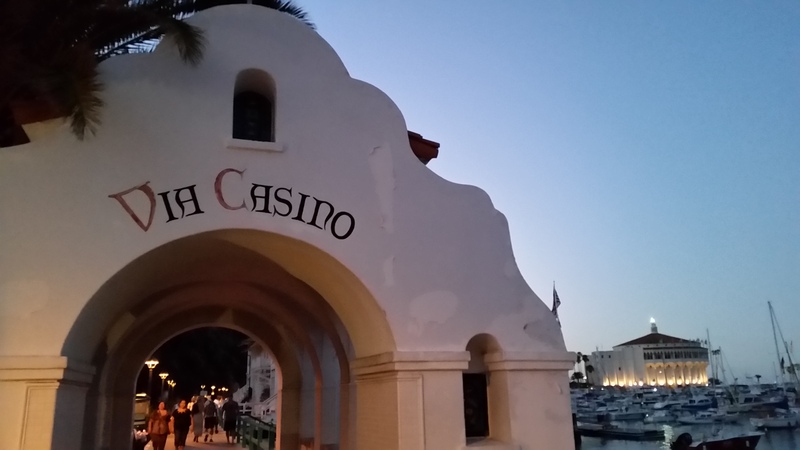 We hated every moment of wandering through downtown Laguna on a Friday night. It did redeem itself once we found some secluded coves and awesome beaches during the day. 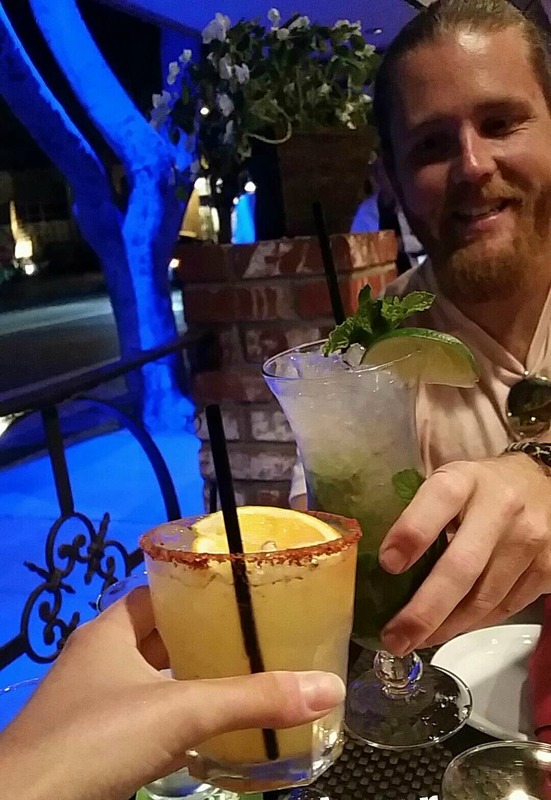 On our night out in Laguna, we ate dinner al fresco and then went to a little reggae show at an outdoor bar where we were surrounded by a weird mix of drunk, underaged kids with names like “Coco” and older, overly botoxed groups of friends. (Middle-aged men with obvious botox is such a hard pill for me to swallow). Despite all that, Main Beach is pretty cute. 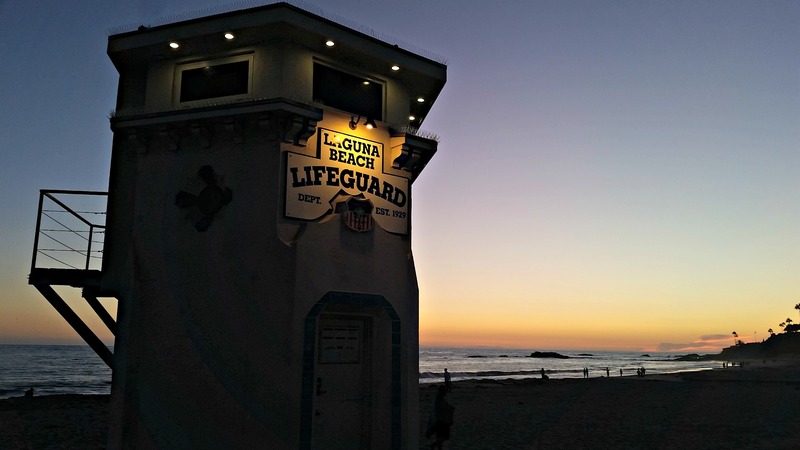 It’s home to Laguna’s most photographed landmark, a quaint and well-kept lifeguard tower from the 1920’s. There are also some stunning coves along this stretch of coastline. We descended the steep staircase leading to 1,000 Steps Beach, a local skimboarding spot surrounded by multi-million dollar cliff-side homes and sea caves. The left side of the cove was the spot for the most intense boogie-boarding I’ve ever seen. The day unquestionably ended with us reading up on where all of the Laguna Beach cast is now. Consensus: a handful of them never left Laguna. Some of them are pretty successful. But none as successful as LC…she takes the cake. 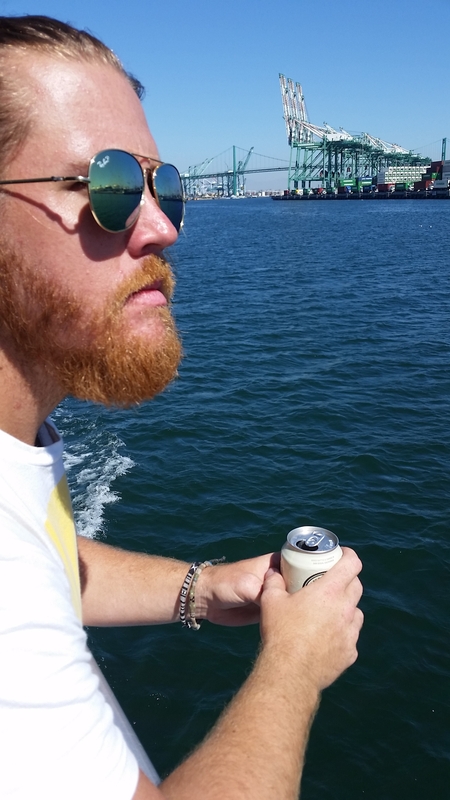 This 22 mile long, 8 mile wide island is just entirely too much fun. Everyone here is on vacation from real life on the mainland…and you can tell. 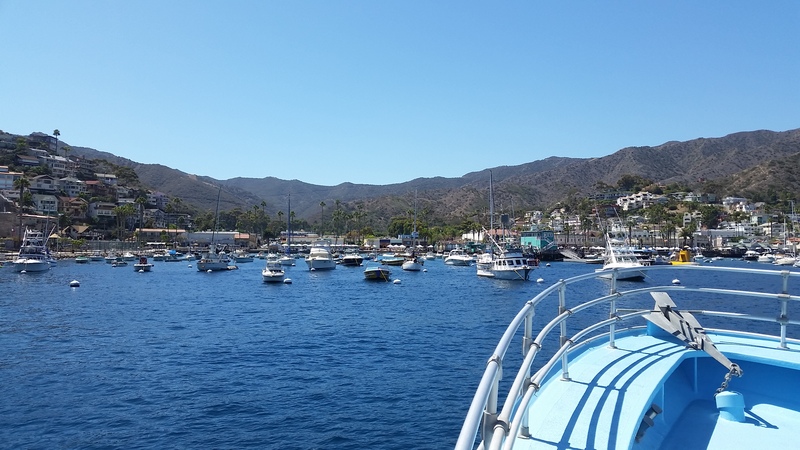 It’s $70 to take the hour-long boat ride over from San Pedro aboard the “Catalina Express”. We brought our bikes on board so that we could more easily get around the island. We also booked a spot at the campground located about 2 miles uphill from the main town of Avalon so that we could enjoy two full days of island life. 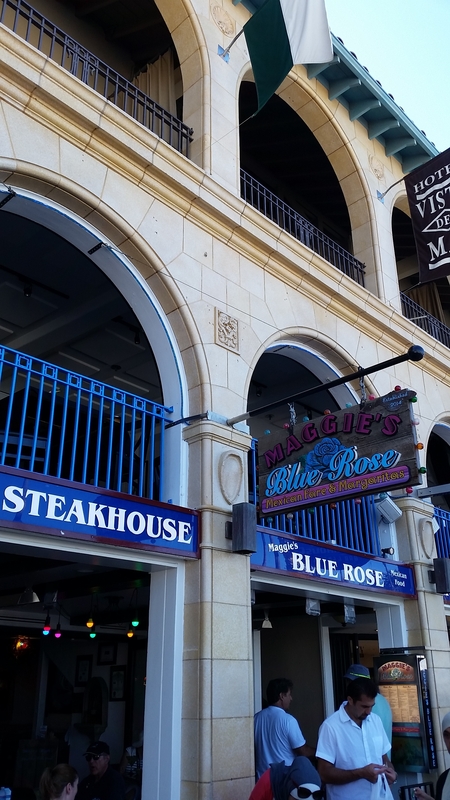 If you ever go to Catalina (and you should), go to Maggie’s Blue Rose Mexican restaurant. I’m a self-proclaimed connoisseur of queso and they have the best I’ve ever had. We were on the island for roughly 48 hours and went 3 times. I wish I was lying. 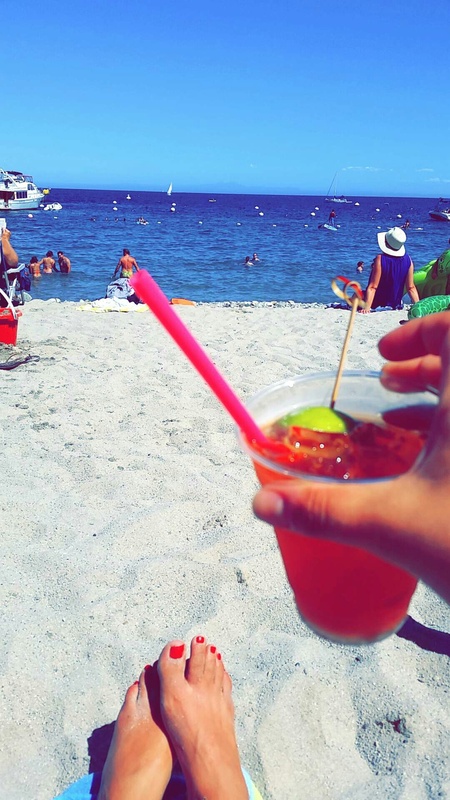 You should also post up at Descanso Beach for the day with a Mai Tai. I don’t suggest spending $80 for a lounger… but bring your own beach chairs, floats, and snorkeling gear and set up near the bar. There’s clear water, live music, and a super fun atmosphere of boat partyers and beach partyers. Last tip: Always lock up your bike in town. They never get stolen because no one feels like actually taking them on a boat. However, they will get “borrowed” and left somewhere near the harbor. This happened to mine. Josh lost his altogether and is still bikeless to this day. Chalk it up to a Catalina weekend I guess? If you’re stuck just hitchhike and you will be on the back of someone’s golf cart in no time. 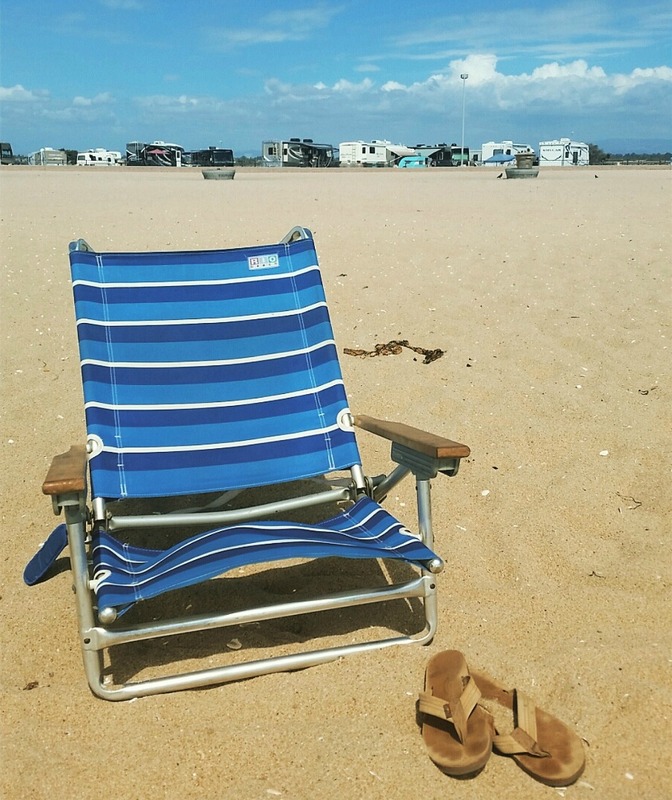 We found another campground on the beach in Los Angeles, about 20 miles from Hollywood and 5 miles from Manhattan Beach. Dockweiler State Beach was home for another few weeks as we explored L.A.’s beaches, Hollywood, Beverly Hills, and the valley. More to come. 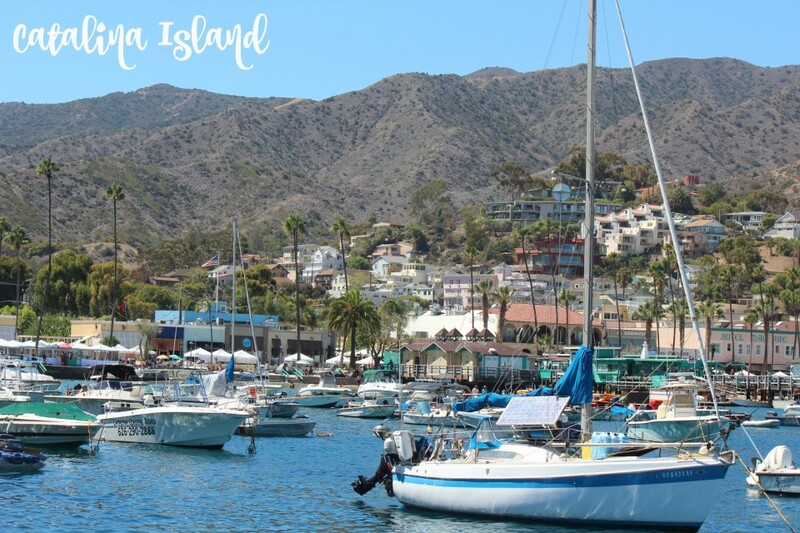 adventure, beach, california, catalina island, huntington beach, laguna beach, RV, southern california, travel. Bookmark.